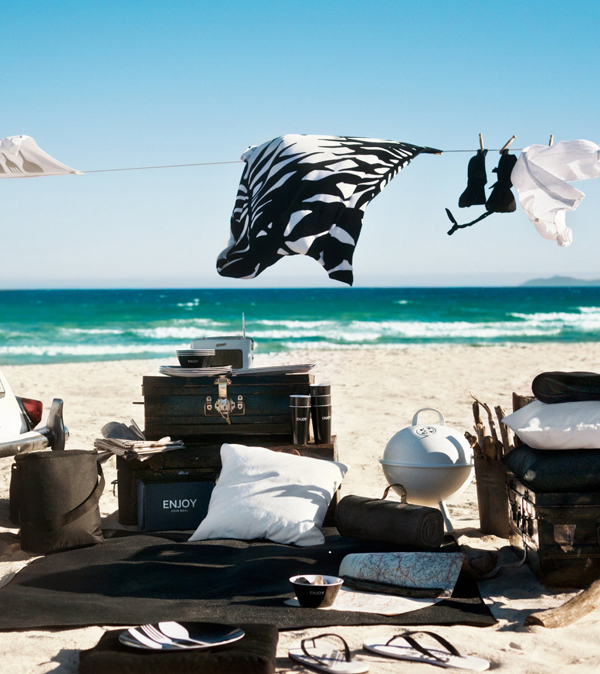 Fun picnic shots from H&M Home (UK). I really want to be in that first image. Ah! J'adore! Love, love, love these. They are wonderful. H&M is my favourite...if only they sold the housewares in the US! I didn't even know H&M home existed - this could get dangerous. Beautiful pictures, all of them!!! 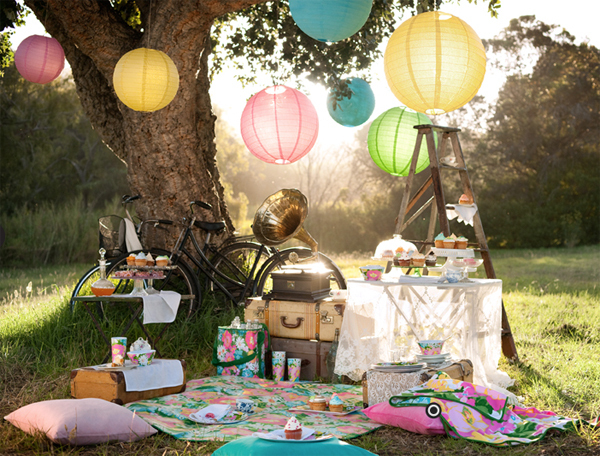 I want to go on these picnics! Oh this is so dreamy. Love your cute blog! I love that second image! I didn't know H&M had home decorations! !